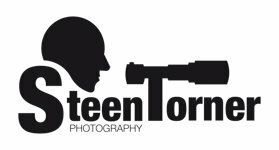 Steen Torner is a dedicated wildlife photographer based in Denmark. My interest for photography began in 2006 when an intro level DSLR camera was bought before a holiday to Australia. Since, it has developed into a strong passion and in recent years my spare time have mostly been dedicated to photography. Following a Master degree in economy from Aalborg University, I have spent most of my career within the banking industry. Aged 60, I decided on an early retirement in October 2017 to follow my passion for photography. Now, my daily challenge is no longer business strategies and management but the great pleasure working with unique wildlife around the globe. However, perseverance and dedication are still key elements in achieving my goals. I mostly photograph birds as this is the most accessible wildlife in my home country of Denmark. In recent years, I have fallen in love with the amazing African wildlife and highly appreciate travelling to the greater Masai Mara area in Kenya. 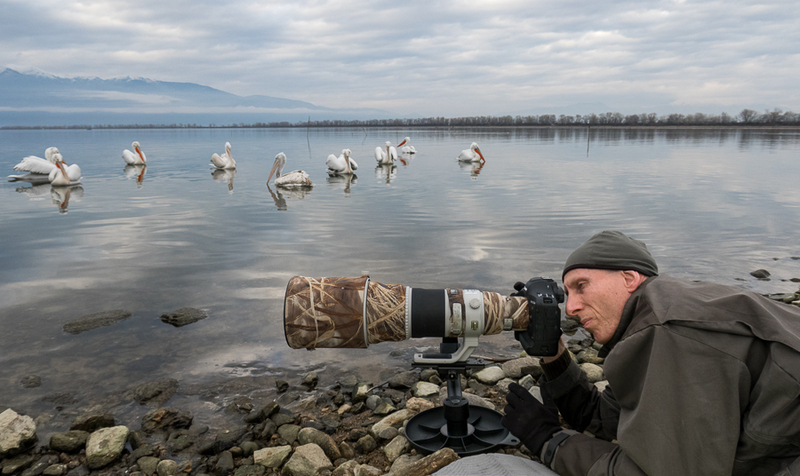 Furthermore, I participate in workshops and expeditions around the world with likeminded photographers and is fortunate to return home with images of some of the most spectacular wildlife on earth.